Dying for Chocolate: English Toffee Recipe: English Toffee Day! January 8 is a world-wide holiday: English Toffee Day. I absolutely adore English Toffee, and I'm even a Toffee Judge at the International and San Francisco Chocolate Salons. I first had English Toffee on the Boardwalk in Atlantic City. Don't ask! Yes, there was salt water taffy, but I was drawn to the English Toffee and White Chocolate. Both were rarities in our household, so they were special treats! English Toffee has several definitions, but for me it's any confection made by boiling sugar with butter or milk, surrounded by chocolate and nuts. What's your definition? Some people call this brittle. Whatever it is, you have the hard, soft and chewy all in one. 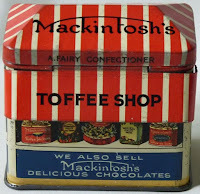 The preparation for making English Toffee is much like that for making candy barks. 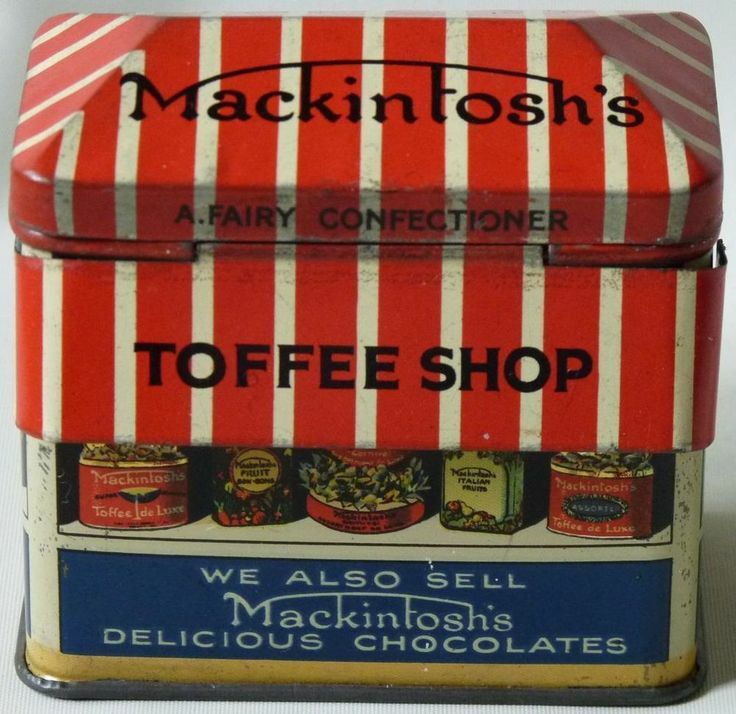 English Toffee can be made with dark chocolate of varying amounts or even milk chocolate or a mixture of both. Nuts can range from almonds to peanuts to filberts to hazelnuts. Such range. Every time you make English Toffee, you can vary the ingredients to come up with a completely different taste. How fun! One thing, though, be sure and use real butter!!! European butter is divine, but any good quality unsalted butter will work. I've adapted this easy recipe from Epicurean. You will need a candy thermometer. Combine butter, sugar, water, and salt in a heavy 2- 1/2 qt pan. Cook over medium-high to high heat, stirring often, until candy thermometer reads 305 degrees. Remove from heat and stir in vanilla. Immediately pour into heavily buttered 9-inch square pan, spreading to fill pan. Cool completely. Melt semisweet and milk chocolate in top of double boiler stirring until smooth. Spread half of chocolate over 1 side of toffee and sprinkle with half of nuts Refrigerate until chocolate is firm. Reheat remaining chocolate until flowing. Turn toffee over and spread other side with chocolate and sprinkle with remaining nuts. Refrigerate until firm. When chocolate is set, break toffee into pieces. Store in airtight container in a cool place. Cooking for Engineers has another great and similar recipe with photos. I'll be at the Fancy Food Show in two weeks, and I'll bet there's a lot of English Toffee. There was last year. I'll be sure and report back which brands I like best!